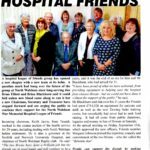 A hospital league of friends group has opened a new chapter with a new team at its helm. 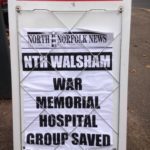 A question mark hung over the future of the group at North Walsham since long-serving duo Brian Elliott and Brian Blackburn said it could fold unless new blood came along to run it. 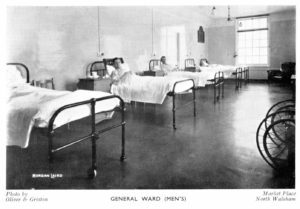 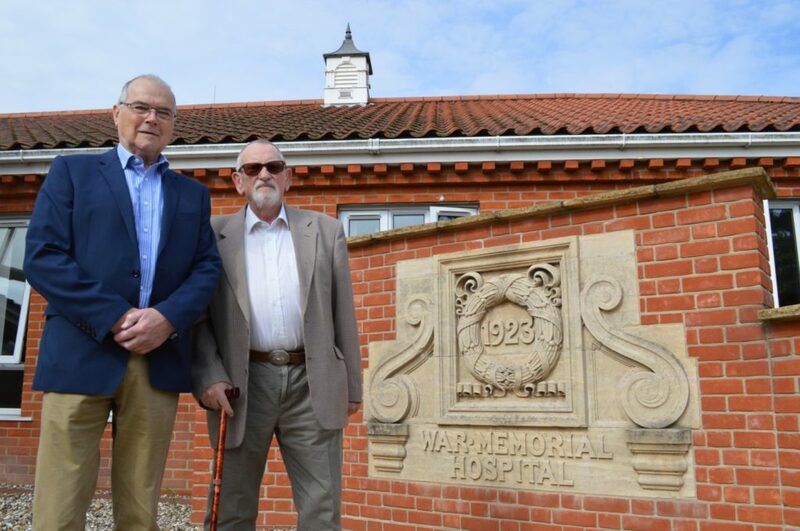 But a new chairman, secretary and treasurer have stepped forward and are urging the public to continue their support for the North Walsham War Memorial Hospital League of Friends. 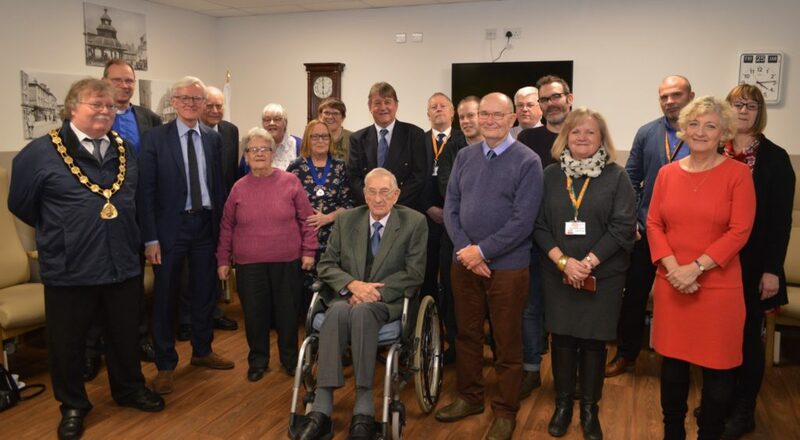 Incoming chairman Keith Jarvis, from Trunch, worked in the estates section of the health service for 29 years including dealing with North Walsham before retirement. 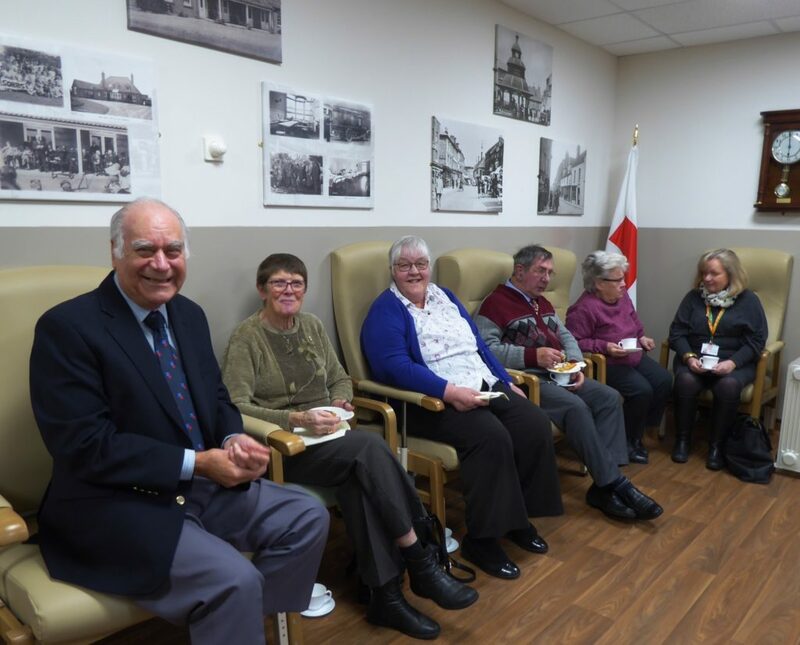 He is also a governor at the Norfolk and Norwich University Hospital, and chairman of North Walsham Rugby club. 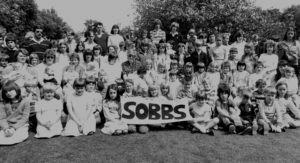 New secretary is Angela Batson, admissions assistant at Gresham’s School, and treasurer is Carol Willgress, a former catering equipment company office manager – both from Southrepps. 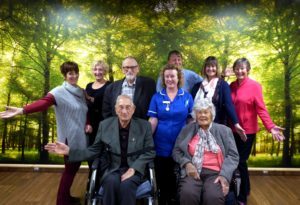 Mr Elliott, who has been chairman for the past 36 years, said it was the end of an era for him and Mr Blackburn, who had served for 31. 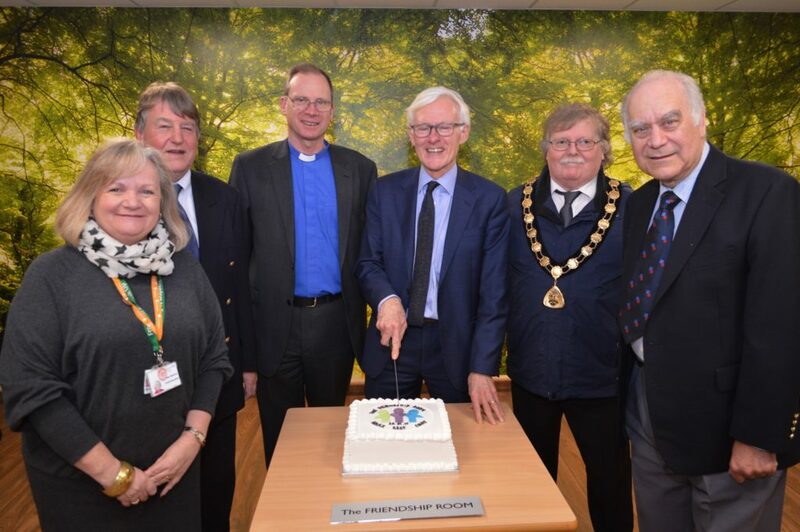 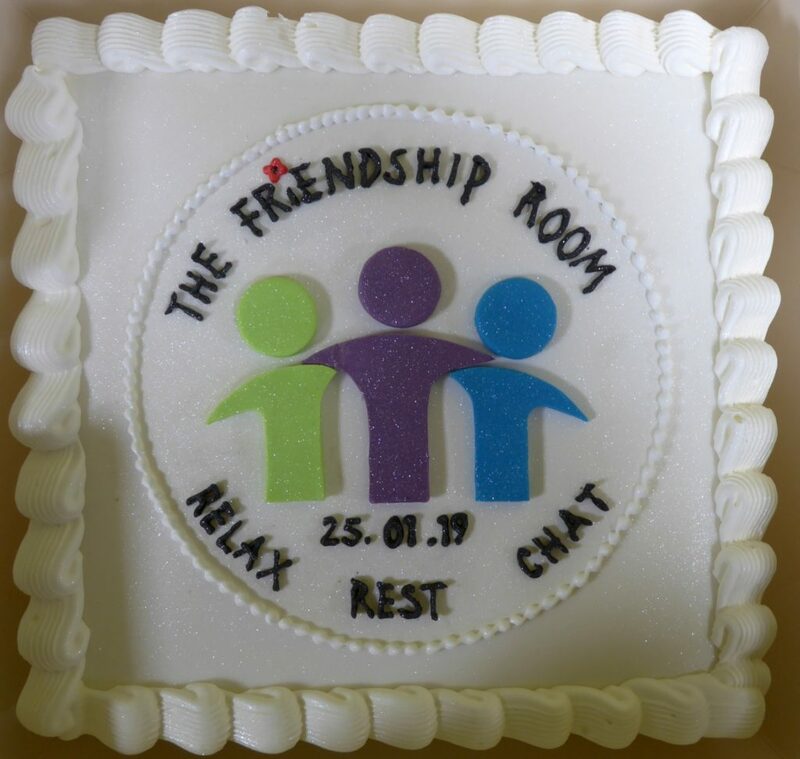 Mr Blackburn said that over his 31 years the Friends had spent £714,328 on equipment for patients and staff as well as the new Dewing Suite training centre, but remarkably had never had to seek fund raising. 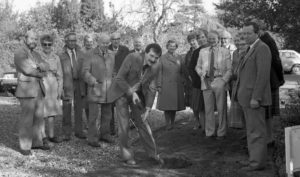 It had all come from public donations, legacies and money in lieu of flowers at funerals. 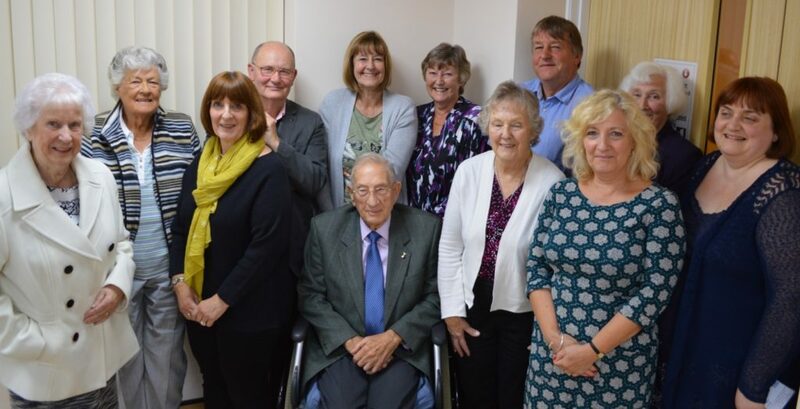 At the annual meeting on Friday (September 15th) which approved the new officers, Friends member Margaret Johnson praised the expertise, tenacity and commitment of the two Brians – who she called the “dynamic duo”. 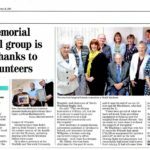 People can support the friends by making donations and through legacies. 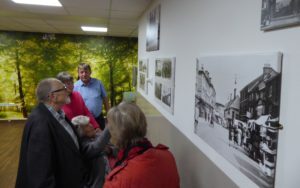 Contact Mr Jarvis on 07788 889853.